Car-sharing is designed for drivers who don’t want to or need to drive a car every day. A typical car-sharing member is a public transport user and drives a car 3 to 6 times a month. Car-sharing is more convenient than car rental as it allows a registered member to use a shared car near their home or office. There is minimal pre-use formality and paperwork. Rental payments are automatically deducted from a user’s designated credit card or bank account after each use. 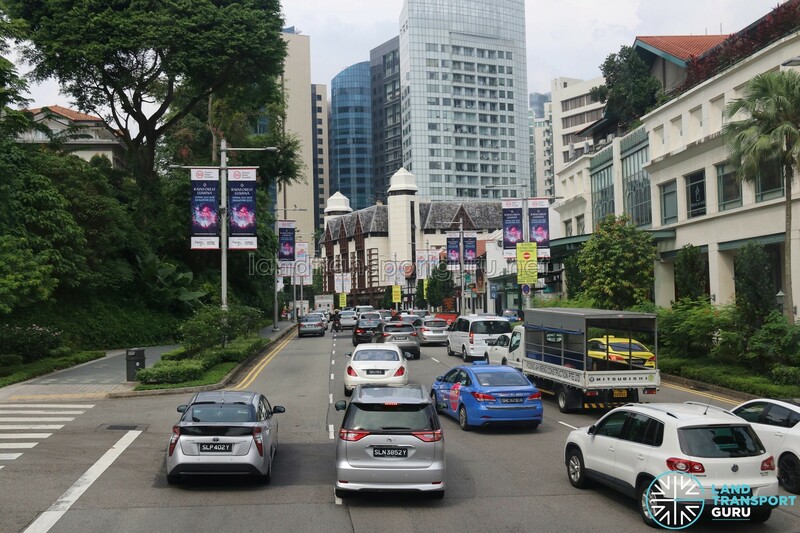 We are here to compare some of major car-sharing operators in Singapore and hopefully to provide you some insight into which operator is the best for you. Since BlueSG focuses on one-way car sharing and Tribecar’s new Motorbike-sharing relates to motorcycles, these services will not be discussed in the article. – High penalties for late charges. As the first car-sharing operator in Singapore, Car Club began in 1997 as NTUC Income’s Car-Sharing cooperative. 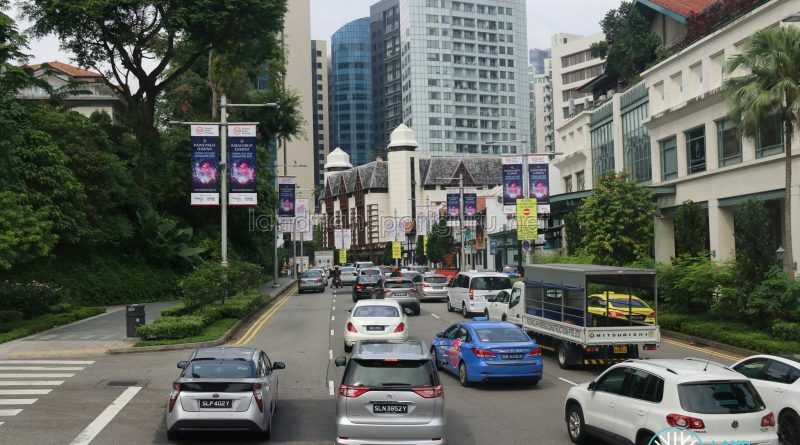 In 2010, when NTUC decided to cease the car-sharing service, former employees decided to buy it over and continued operations under its current name, Car Club. Currently, Car Club has 260+ cars which you can pick up at 110+ different locations. They offer the cheapest rates for their Business Plan users, starting from $7 for the first hour and $1.25 for the subsequent 15 minutes. When you rent a car from Car Club, fuel will be included so you do not have to pump your own fuel. With a minimum requirement of a 15 minutes block for rental extension, they provide one of the most flexible rental extensions among the all the car-sharing operators. However, before you can rent a car from them, you are required to register to be a Car Club member. There is a $100 registration fee and a deposit of $100. As such, even before you could start renting a car, you are already required to pay $200. Even when you are not renting a car, you are still required to pay a monthly fee of $10.70. Started in 2003 by Popular Rent A Car, WhizzCar is the 2nd car-sharing operator in Singapore. They currently have 170 cars in their fleet that are parked at 58 different locations. You have to sign up to be their member with monthly membership fees of $10.70/month before you can start renting their car at an hourly rate from $10.86/hour. Similar to Car Club, fuel will be included when you rent a car with them and they allowed a flexible extension of 30 minutes if you need to extend your bookings. However, they also have the highest rental rate among all the car-sharing operators. Their cars go for a rate of $10.86/hour; also if you ever exceed their allocated mileage, their additional mileage is charged at $0.43/KM. Another similarity with Car Club, Whizzcar also require a membership fee of $10.70/month. Smove started their car-sharing operation back in 2012 and have introduced a new way of unlocking rental cars via EZ-link card. Currently, they have 400+ cars in 80+ locations available for rental. If you are renting to provide private hire services, their rental rates start at $4/hour during their off-peak hours. However, if you are renting for personal use, their rate increases to $50 for 3 hours of rental. Once again, fuel will be provided during your rental. Once you book a car, you can unlock the car with just your EZ-link card. With a large fleet of more than 400 cars, there will never be a lack of vehicles to choose from. However, their cars can be quite dirty due to the high usage. Similar to Whizzcar, if you exceed their allocated mileage, their additional mileage is charged at $0.30/KM which can be quite expensive. As mentioned above, while they offer a very flexible and competitive rate for private hire, if you wish to rent a car for personal use, you need to book a minimum of 3 hours for $50. The increase in rates and lack of flexibility will deter some people from using their cars. Started in 2016, Tribecar is the youngest traditional car-sharing operator to join the car-sharing scene. While they do not have as many cars as some of their competitors, they make up by having the widest range of vehicles from economy sedans to premium MPV, the largest network of pick-up locations and the cheapest rate. Tribecar currently has cars parked at 220+ different locations (that’s twice as many as the next largest car-sharing operator). Their rates start at just $2/hour during their super-off peak hours which is easily the cheapest rate among all the other car-sharing operators. Unlike the rest of the car-sharing operators, fuel is not included for Tribecar. This means that you will have to pump your own petrol. In return, they do not have a mileage limit and you can drive as much as you want. They have the largest network of pick-up locations which enables you to easily find a car in a carpark near you. Furthermore, unlike Smove, Tribecar offers a standard rate for all their cars, regardless if you are using it for private-hire or personal use. However, their cars can be quite dirty due to high usage and their economy cars are usually more than 6 years old, so they might not provide the best driving experience. When we were talking to their customer service officer, their reply tends to be a tad slow, with replies usually after 15-20 minutes. Each car-sharing operators has its own flaws and unique selling points. It’s a tough choice but if we were to choose, we will pick Tribecar to be our car-sharing operator. Despite having to top up your own fuel, Tribecar still offers the lowest rate among all the car-sharing operators. The lack of a membership fee means you will only have to pay for what you use. Their cars might not be the cleanest or the best maintained, but at just $2/hour, you can’t really complain about the product you are getting. If their cars can be better maintained and cleaned, Tribecar will definitely be the best car-sharing operator in Singapore.